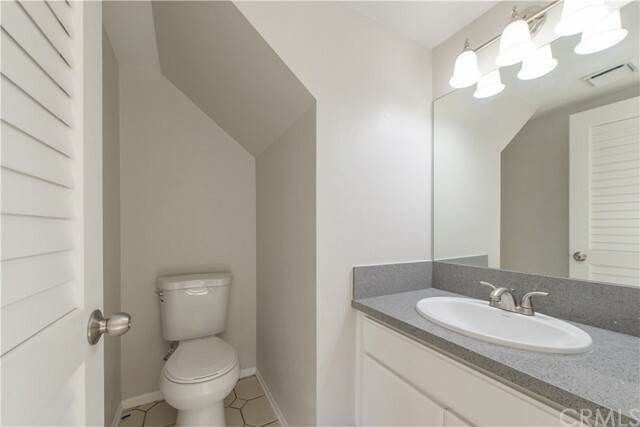 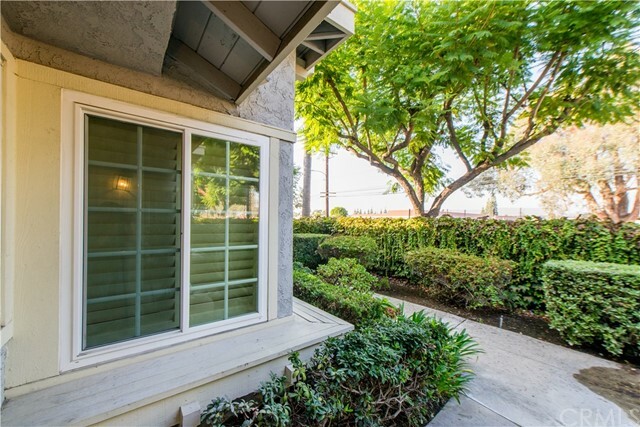 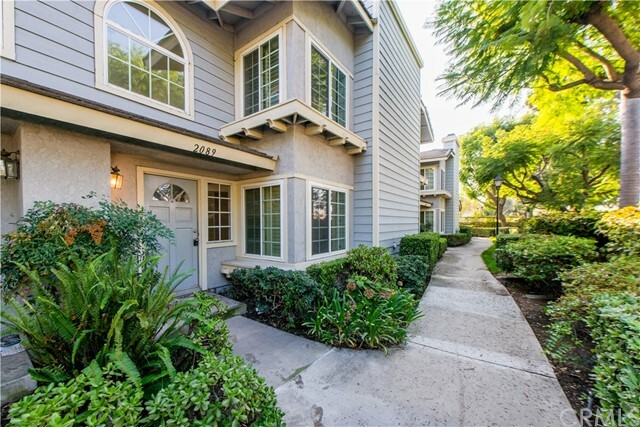 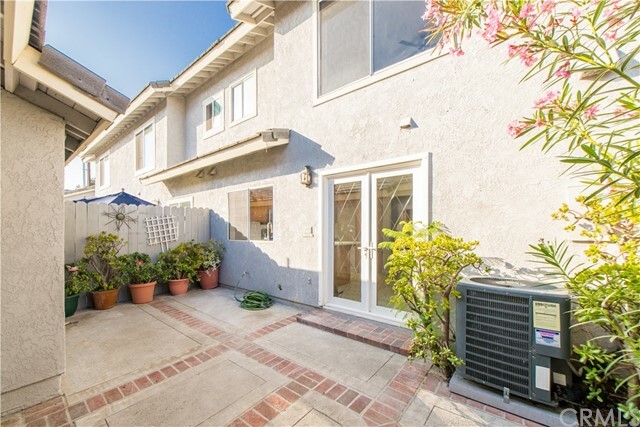 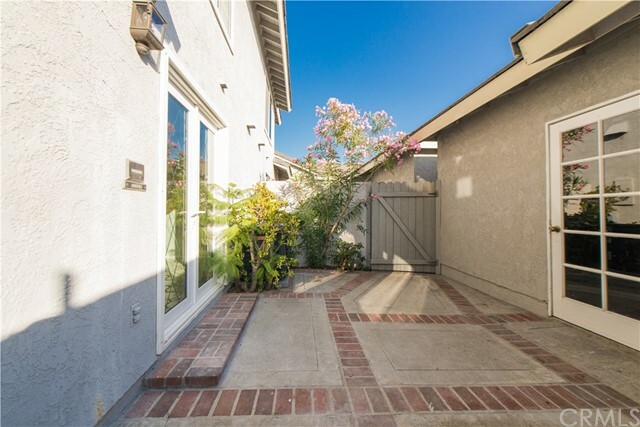 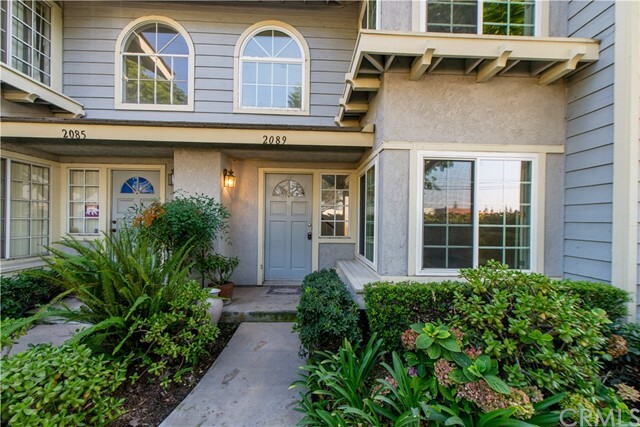 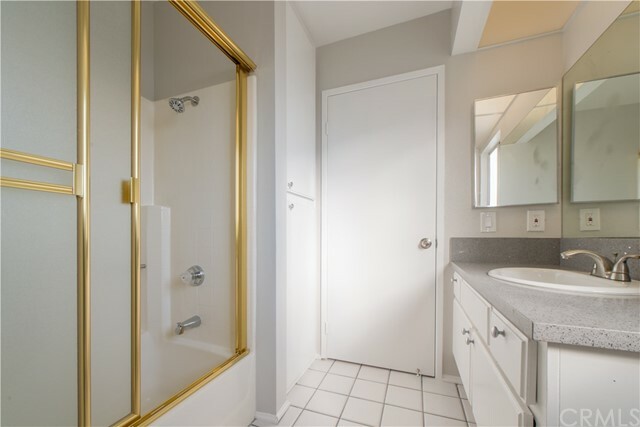 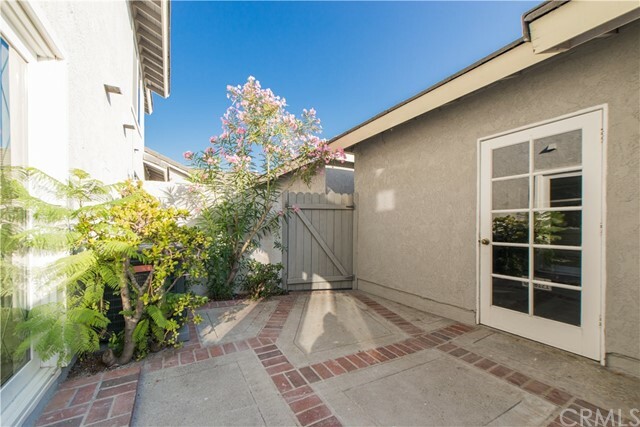 Charming upgraded townhouse it a wonderful community full of amenities! 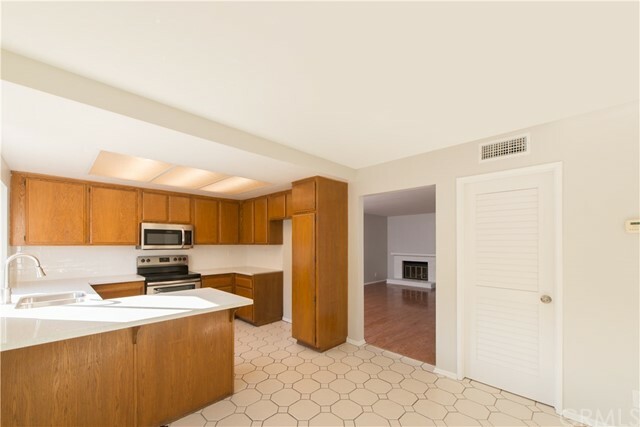 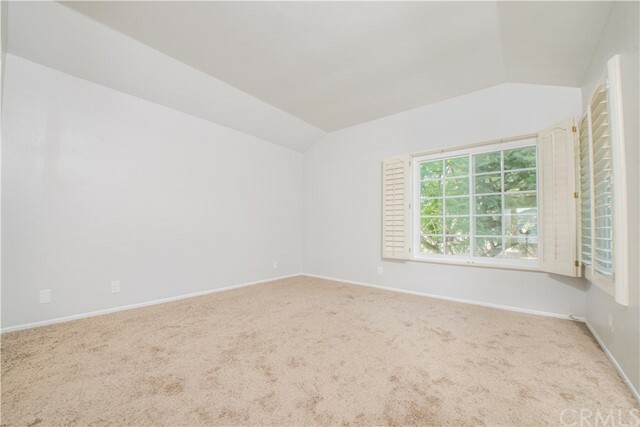 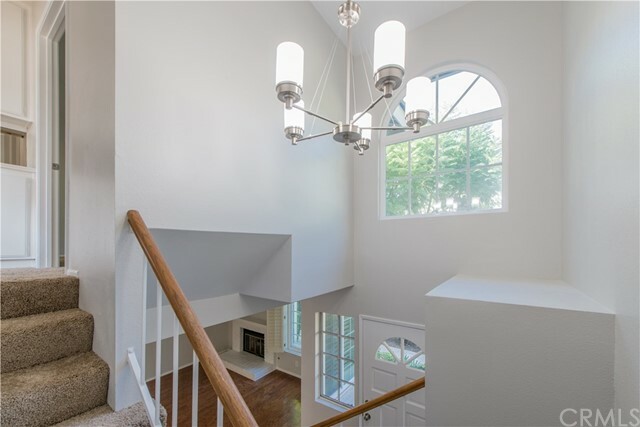 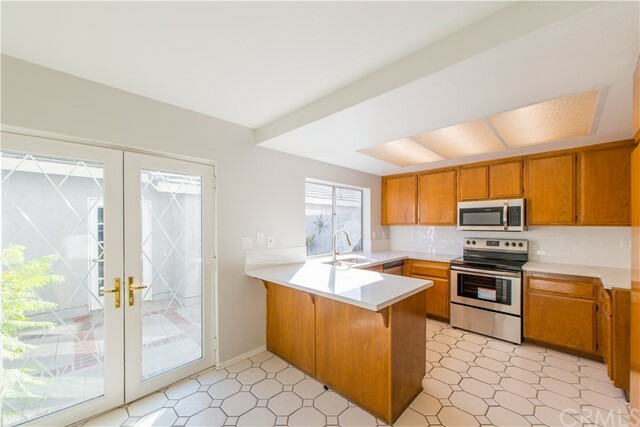 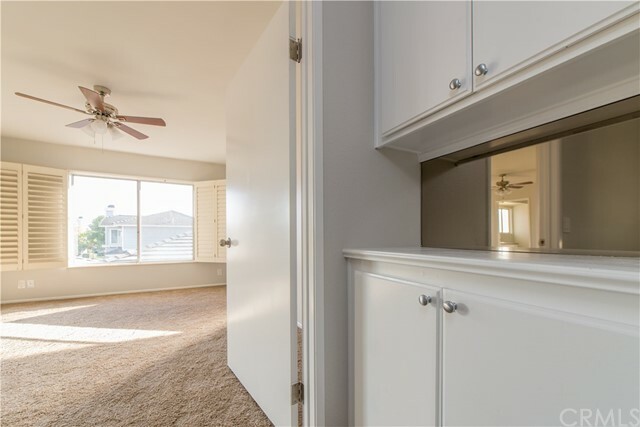 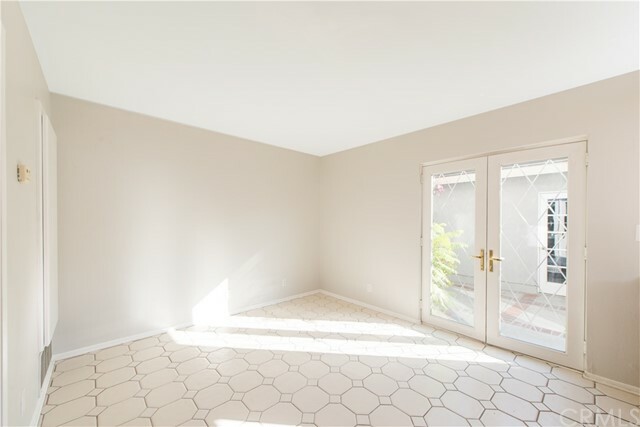 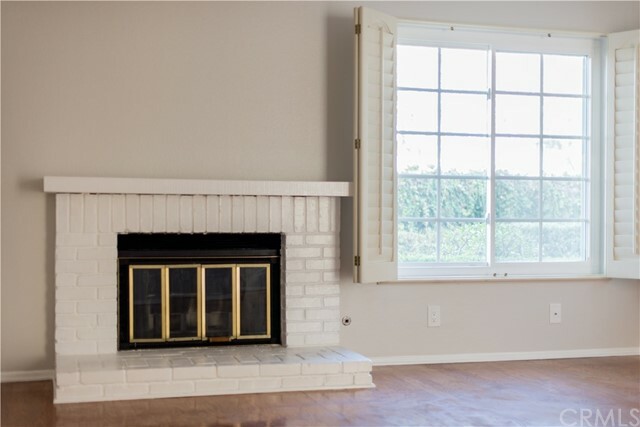 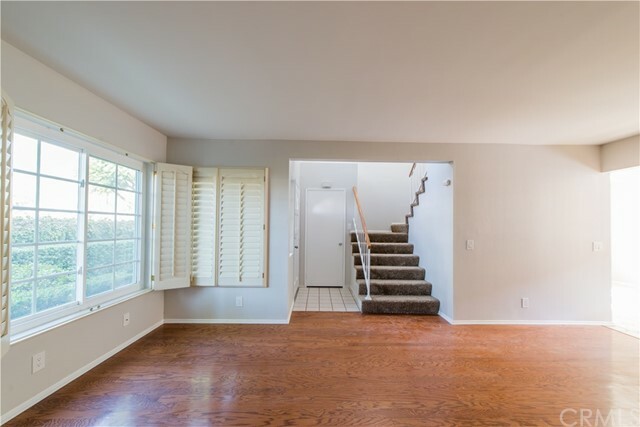 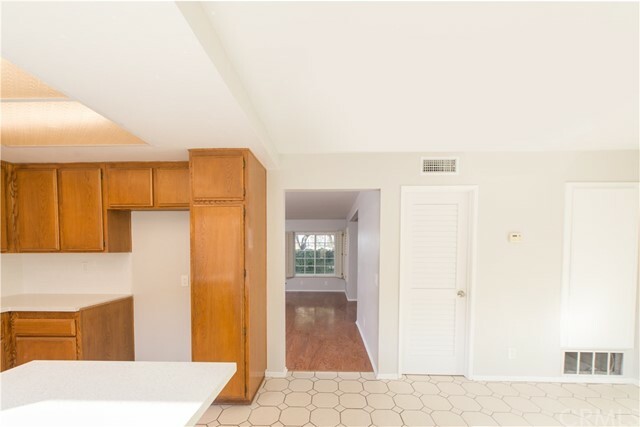 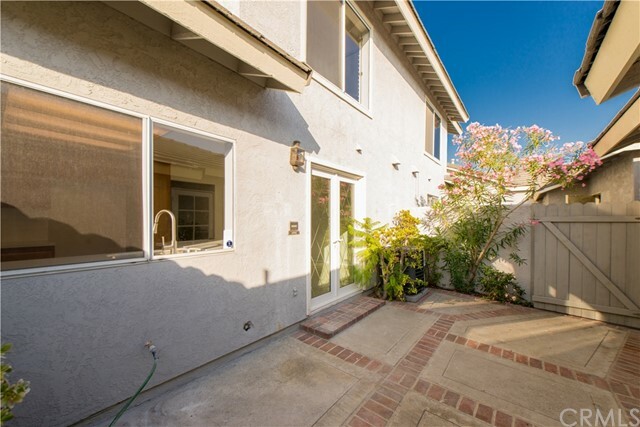 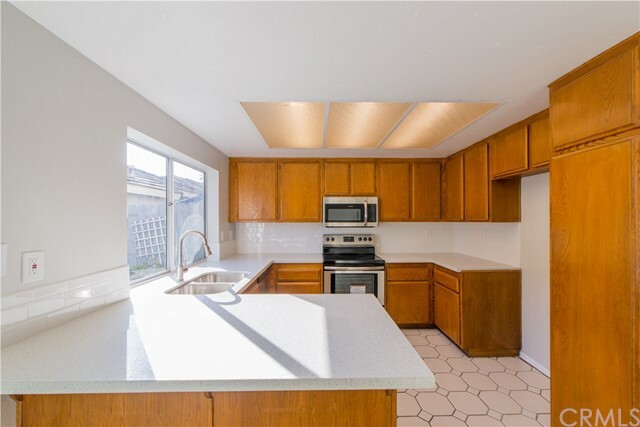 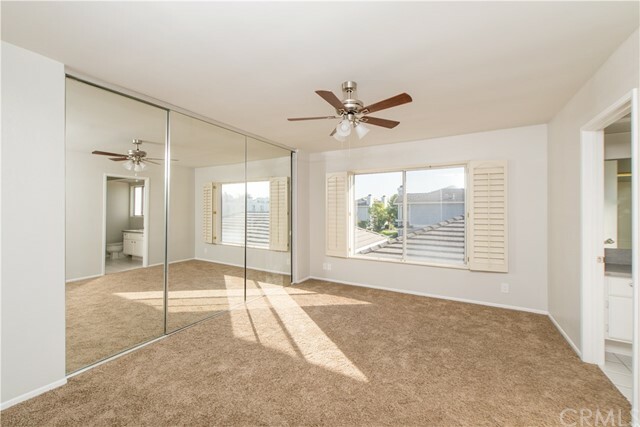 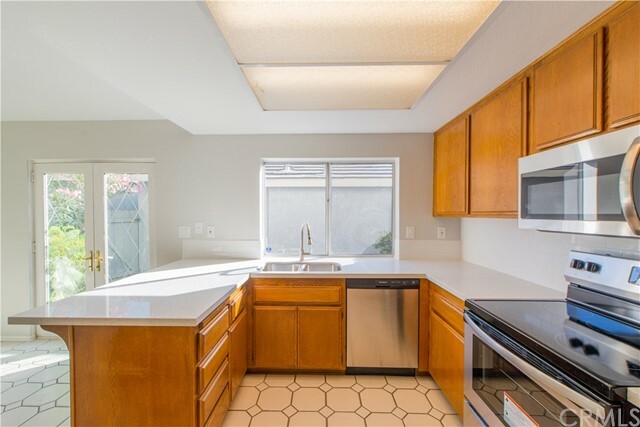 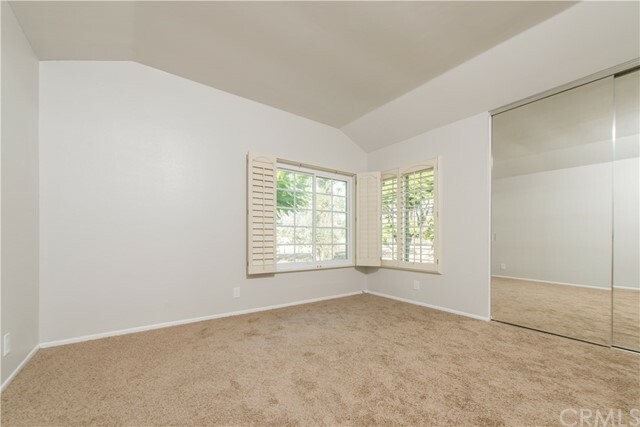 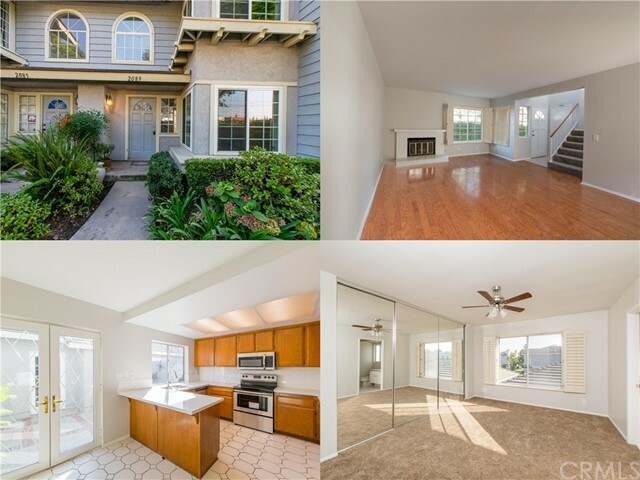 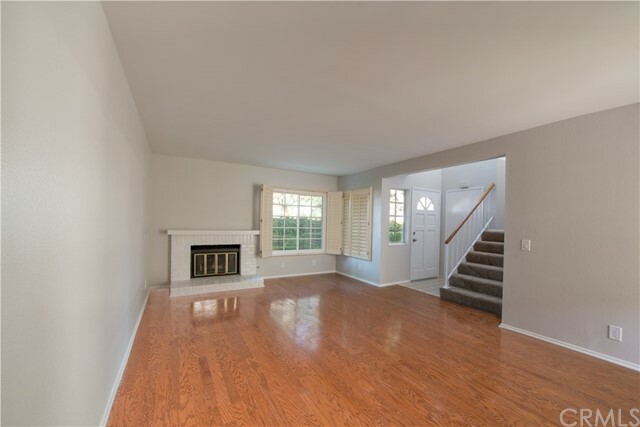 This lovely family home features fresh paint, a spacious layout, and 2 car garage. 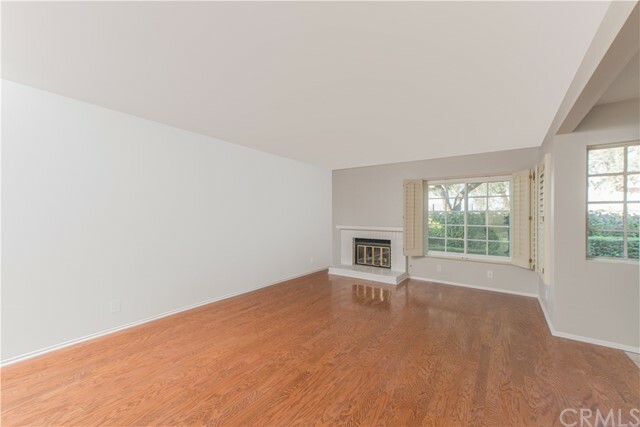 Entering directly into the large formal living and dining space showcasing gorgeous wood flooring, a cozy brick fireplace and flows directly into the spacious kitchen. 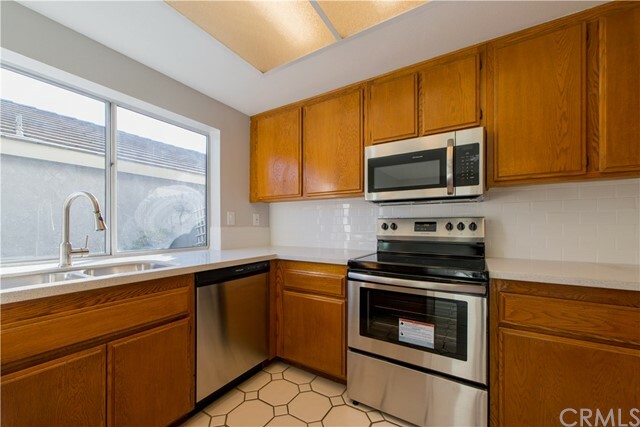 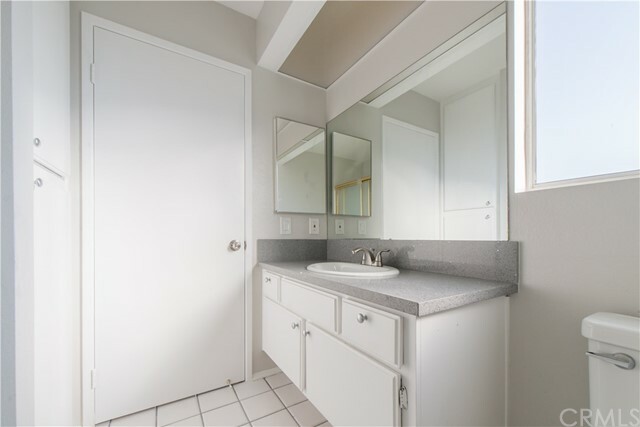 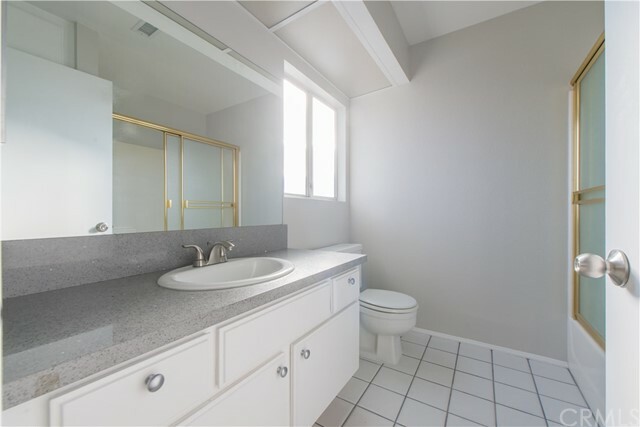 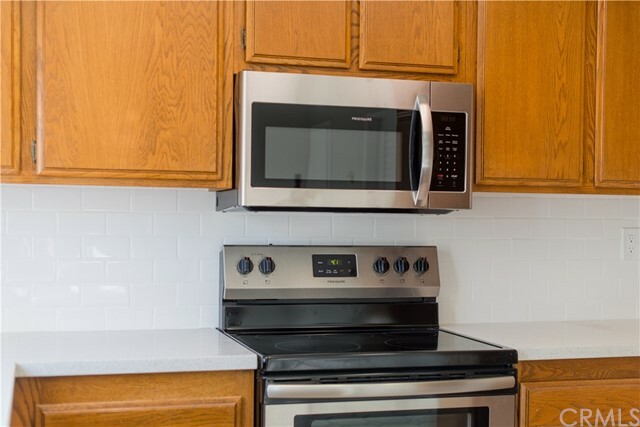 The kitchen offers new quartz counter tops, new stainless steel appliances, new custom back splash, tile flooring, tons of cabinet space, plenty of room for a large kitchen table and stunning french doors offing a private entrance to the patio space. 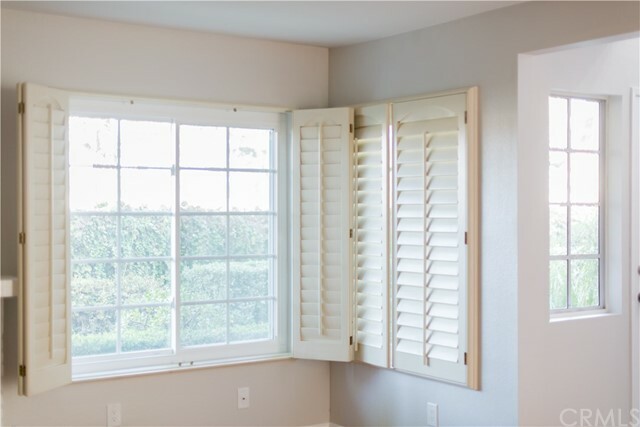 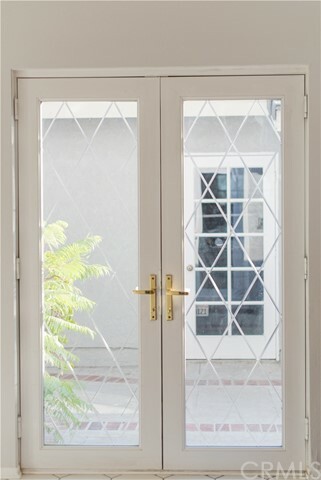 Upstairs you will find graciously sized bedrooms, new carpet, and upgraded plantation shutters throughout. 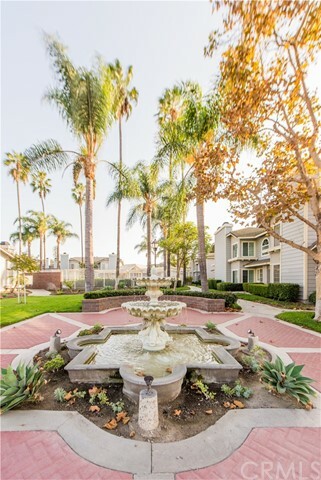 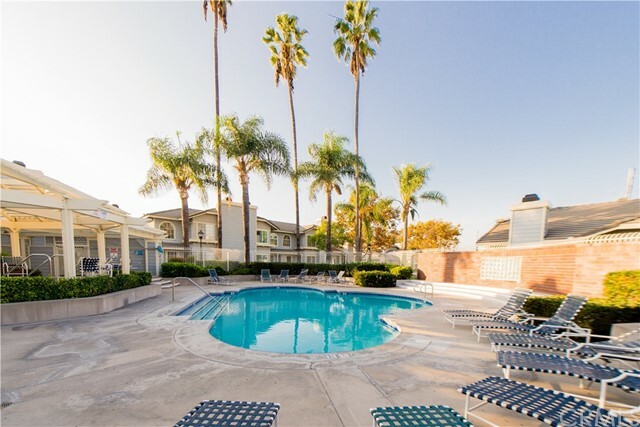 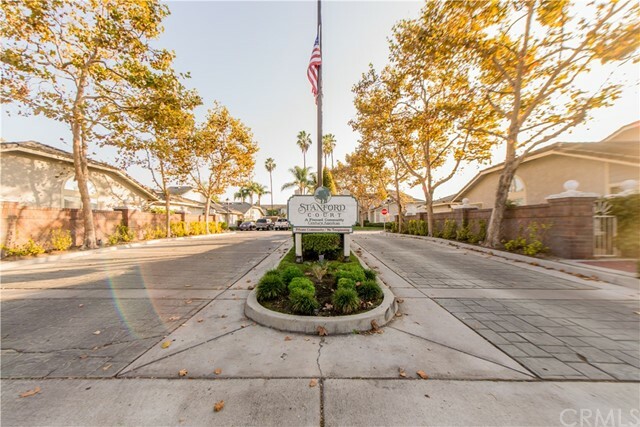 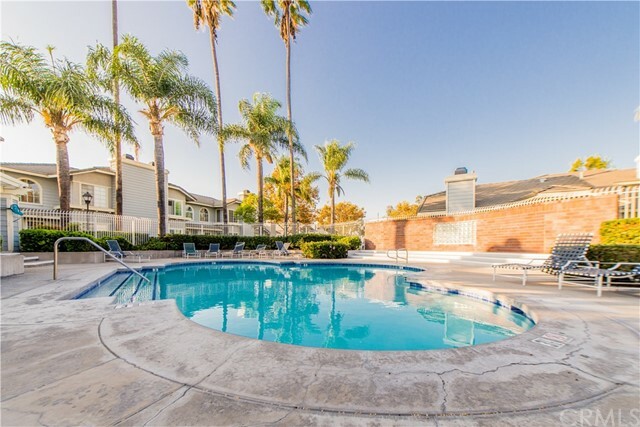 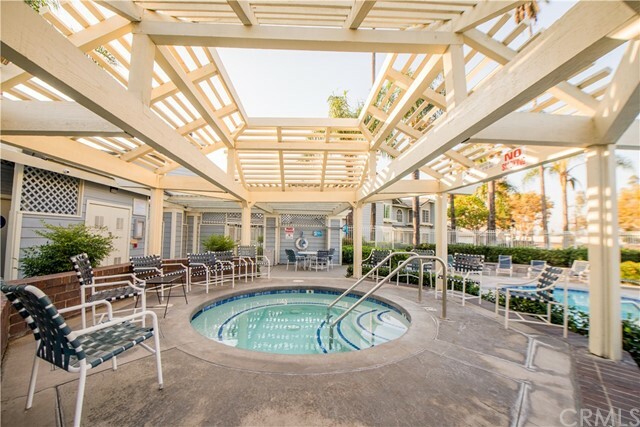 Great location offering close access to the freeway and great amenities including community pool and spa!